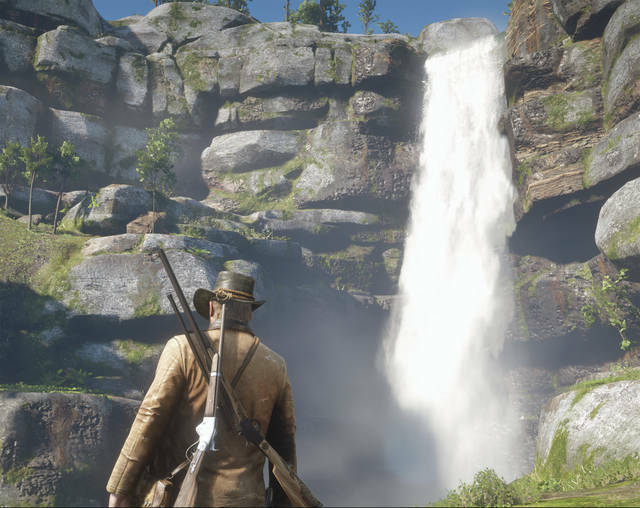 https://www.tdn-net.com/wp-content/uploads/sites/21/2019/01/web1_reddeadscreen1.jpgScreenshot captured by Josh Brown “Red Dead Redemption 2” is easily the best-looking video game ever made. Nothing even comes close to its graphics. Add in one of the best narratives in gaming history and a wide-open world to explore with an insane amount of things to see and experience, and the choice for 2018’s Game of the Year is an easy one. 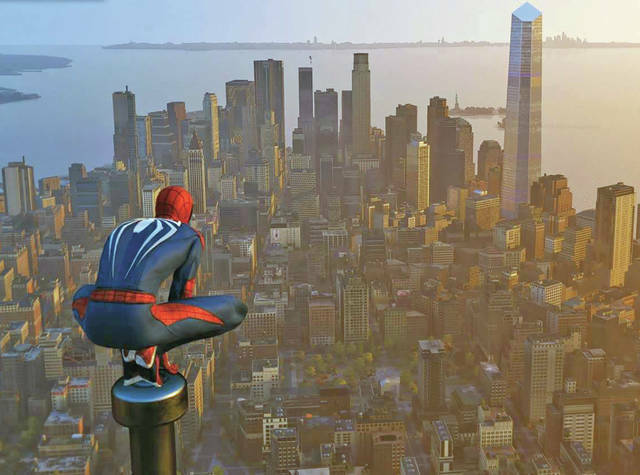 https://www.tdn-net.com/wp-content/uploads/sites/21/2019/01/web1_spidermanpic.jpgScreenshot captured by Josh Brown Web-slinging around New York City in “Spider-Man” on the Playstation 4 is a blast in itself — and the rest of the game is pretty great, too. 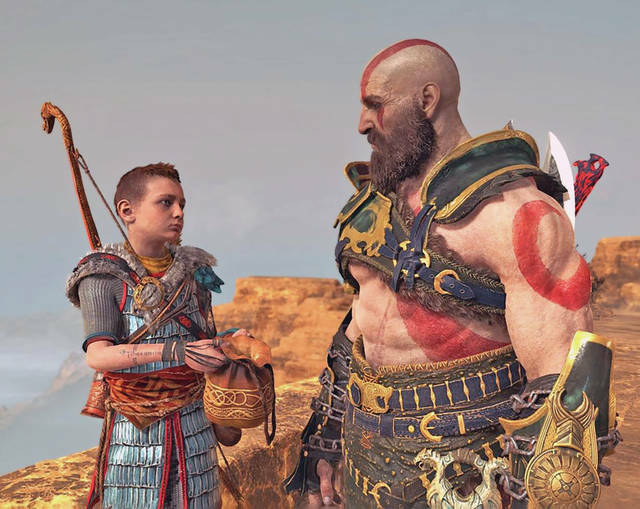 https://www.tdn-net.com/wp-content/uploads/sites/21/2019/01/web1_kratosatreus.jpgScreenshot captured by Josh Brown The older “God of War” games had pretty forgettable and juvenile stories, but the story of Kratos trying to connect with his son Atreus in the newest game shows how much the series has grown since then. 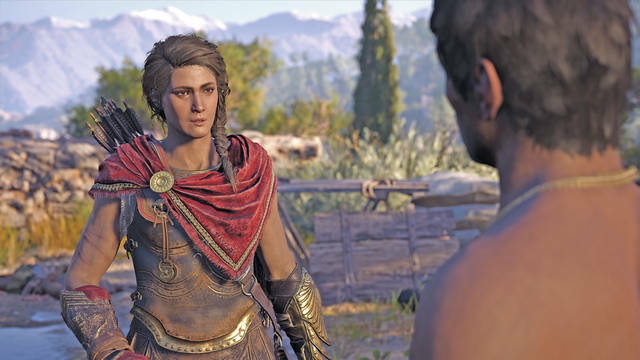 https://www.tdn-net.com/wp-content/uploads/sites/21/2019/01/web1_kassandra.jpgScreenshot captured by Josh Brown “Assassin’s Creed: Odyssey’s” Kassandra is the best protagonist yet for the series.